Located in Warren County on Hwy. 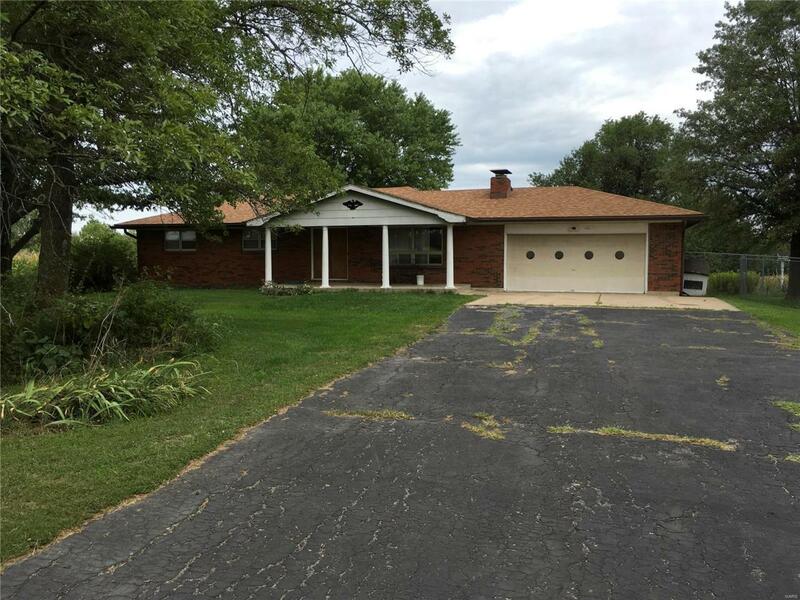 OO less than 1 mile from St. Charles county is a single level brick ranch style home with full basement. This home sets on 3.66 acres M/L. There is a fenced garden to grow your years produce and a chicken house / tool shed to raise chickens for meat or eggs or store your garden tools. The larger shed would be suitable for horses, cattle, goats, sheep or hogs. There is a loft to store hay or make into an office outside the house. The third building could be used for parking or additional storage. The possibilities are endless. This home sells with most contents transferring to the new buyers. Location is key with this property. Close to everything but out just far enough with some ground for some privacy.